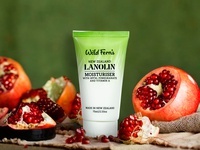 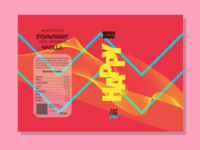 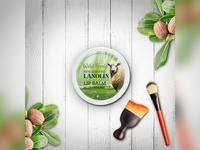 Lanolin Moisturiser Concept Label Design — Lanolin Moisturiser Concept Label Design. 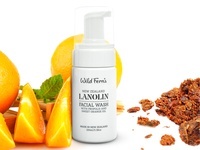 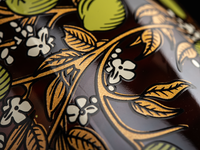 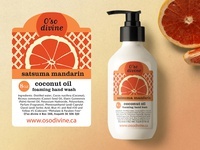 Lanolin Facial Wash — Lanolin Facial Wash.
O'so divine Satsuma Mandarin Label Design — Label design mockup for a client. 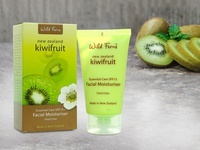 Kiwi Fruit Facial Moisturiser — Kiwi Fruit Facial Moisturiser. 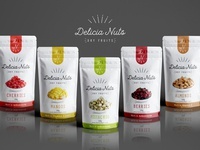 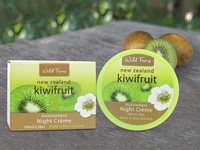 Kiwi Fruit Night Cream — Kiwi Fruit Night Cream.